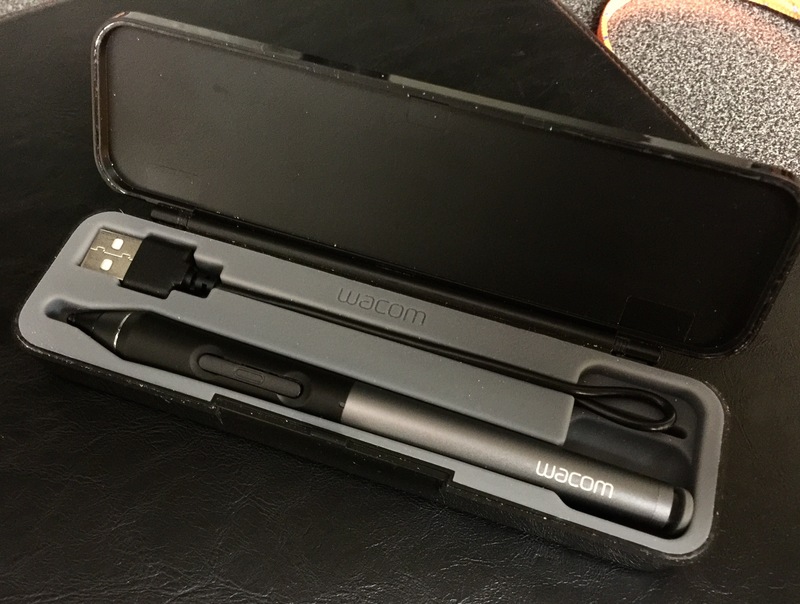 So, of all the ”Bluetooth” connected stylus devices I have ever tried. This was the only one that I really enjoyed. Starting with the iPad Air 2, Apple changed the digitizer and rendered many a stylus unuseable. I had just bought the iPad Air 2 and a Creative Stylus 2 and was very dissapointed. Eventualy I found an original Creative stylus. I love that it come with a nice case. This is one of the features that I have often thought a lot of manufacturers have missed. This device will live floating in bags and backpacks, it needs some protection. One downside of this stylus is naturally that the tip is more of a dumb rubber blob like you would find on any of the ubiquitous touchscreen styluses you may find anywhere. 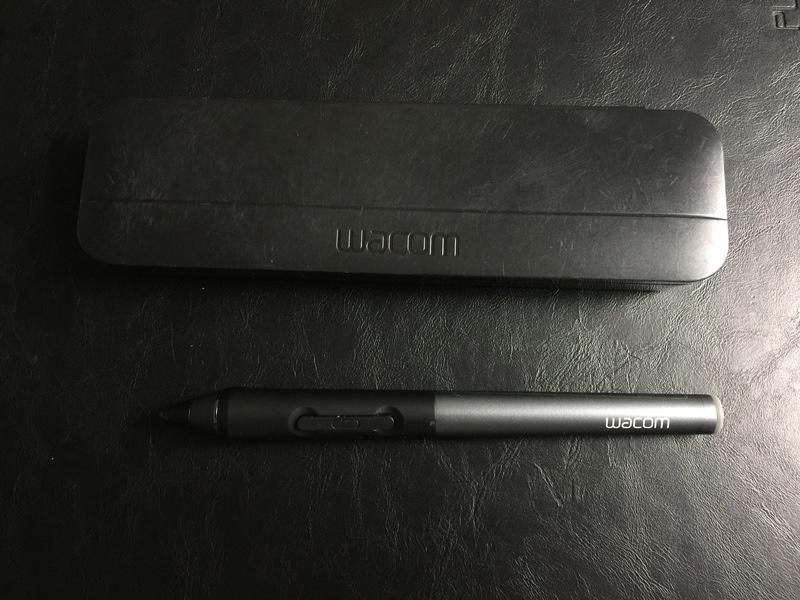 However this does connect via Bluetooth, have a rechargeable battery built in, include pressure sensitivity, and even have two function keys much like all other modern Wacom styluses. Now this may seem like a lot of pluses with one big negative and you are kind of right. However it works. The pressure isn’t as smooth as say an Apple Pencil or a traditional Wacom tablet. Also it doesn’t have the diagonal stairs that the Creative Stylus 2 exhibits. The big blob tip is the only let down from a hardware standpoint. You can overcome that a bit by just zooming in. A lot of apps had dropped support for these I believe because the 2nd one was such a let down. Thankfully the support is coming back, I understand that Sketchbook and Procreate are adding it back in to supported devices. I intend to start using it on my iPhone again. Here is a digital painting study I did on the iPad Air 2 over a year ago using Procreate. So I have seen these going for as little as 20€ used and as much as 100€ new. It’s a bit of an odd duck and I think it has a little bit of renewed interest for those without an iPad Pro. If you can find one for close to 20€, I suggest you try it.